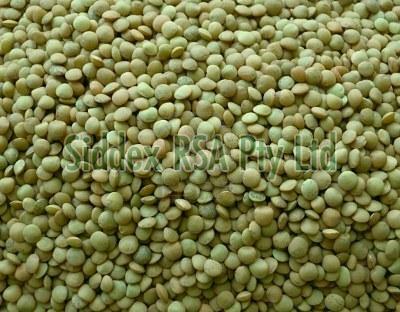 Whole Lentil must be stored under dry, ventilated and hygienic conditions . Shelf life: 24 month Specification: Moisture âï¿½¤14% Impurity âï¿½¤0.5% Imperfect âï¿½¤2% Size 3.0-5.0mm Purity : 99.5% by weight. insects & pesticides free SGS inspection available Current Year crop Country of Origin: South Africa.